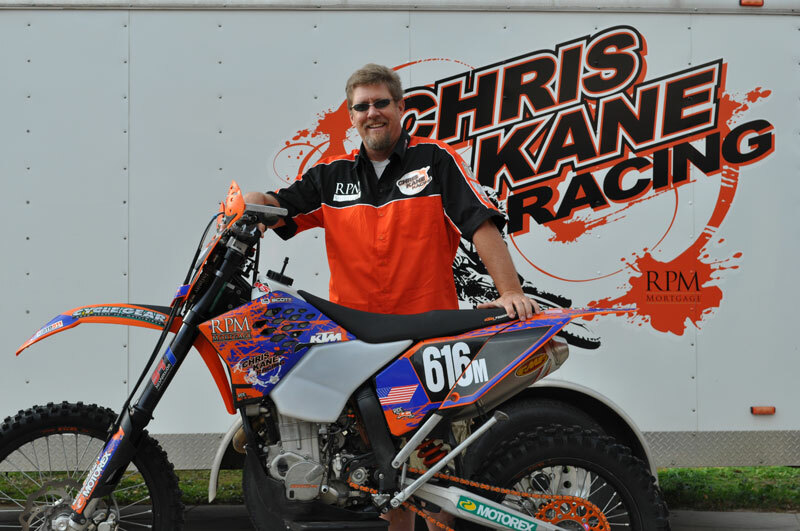 Series: AMA/District 36 & AMA National Hare Scrambles, MRANN Desert Racing. First Race and Bike: Motocross at Hollister Hills 1978 on a 1974 TM125 Suzuki. Most memorable ride/race: Every one I’ve ever done no matter who I was with or how they end. What riding means to me: Freedom, Family, Friends and all the good times and memories. If I am unable to ride I try to do what I can to help anyone and everyone from friends and team mates to total strangers, although if they’re riding they’re not really strangers. Other Hobbies/Interests: Skiing,Hiking, Bowling, Golfing and going on road trips on a street bike. Favorite places to ride/race: Moonrocks and Pinenuts for trail riding, Carlsbad, Saddleback, Millville and Mammoth for racing MX, Northern Nevada and Lucern Valley for desert. 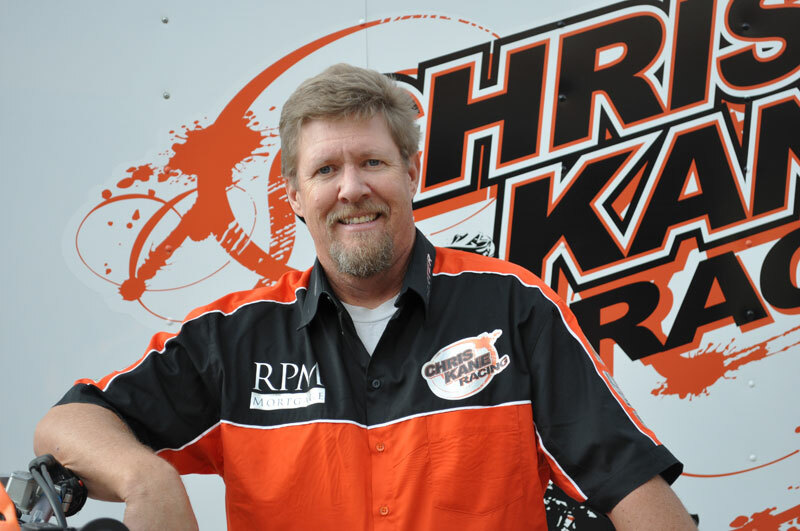 Thank you Jim for all the support you give the CKR team. We are very lucky to have someone as passionate about our sport as you pulling for us and helping us get it done. We appreciate your Heart of Gold. Now you have a speedy recovery as we can’t wait to see you riding /racing again soon.